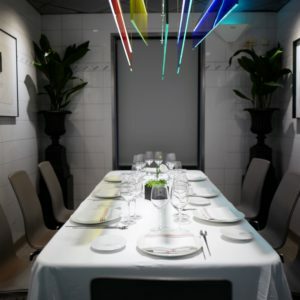 This environmentally friendly restaurant recycles its own waste, as well as harvesting rainfall and cooling itself using geothermal energy. 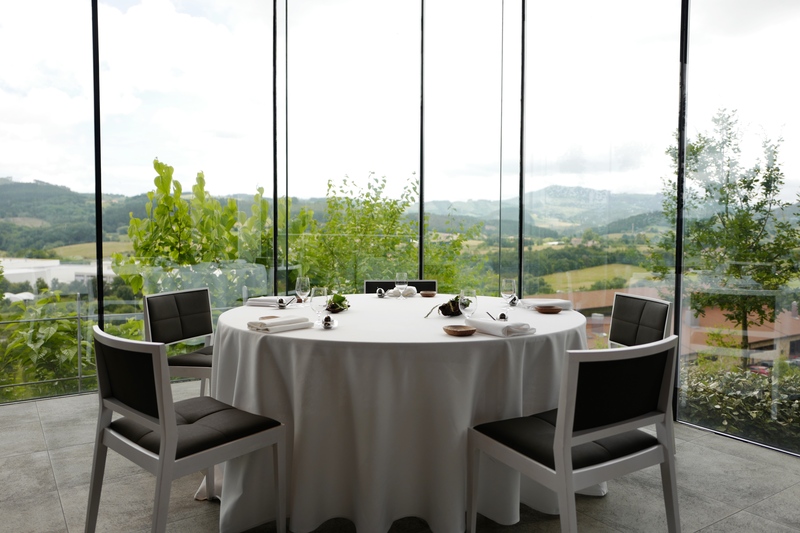 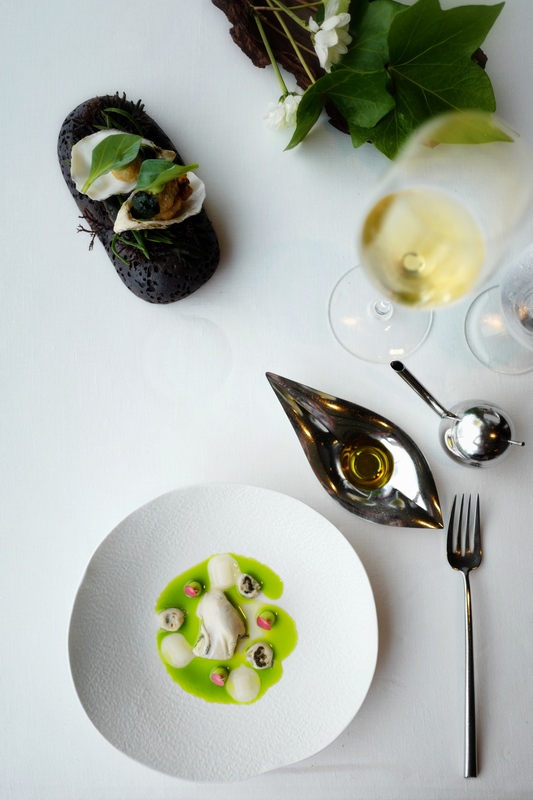 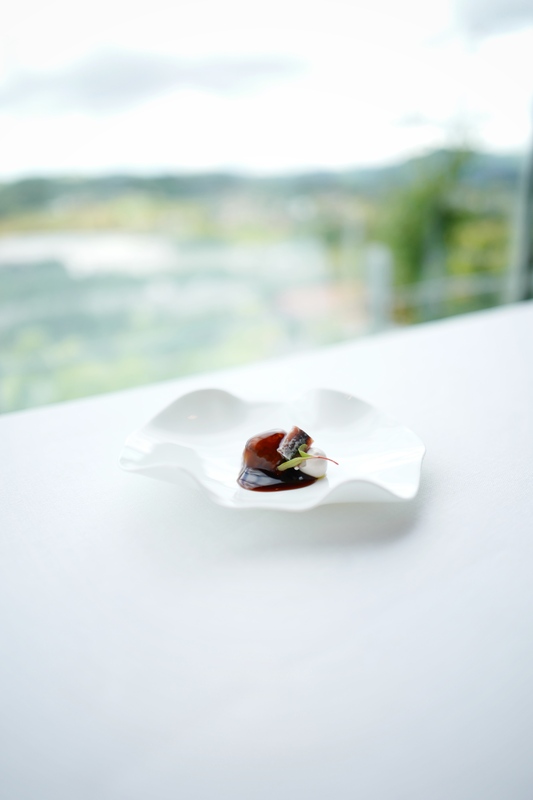 Perched on a hillside, Azurmendi tells the story of the Basque Country’s finest produce through an all-encompassing culinary experience. 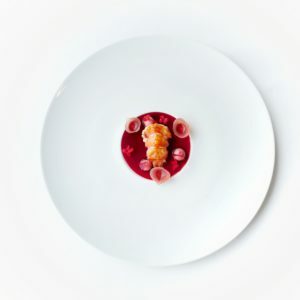 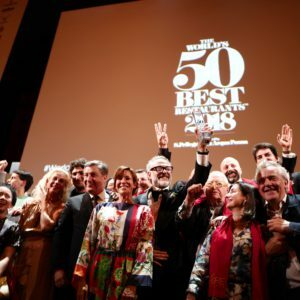 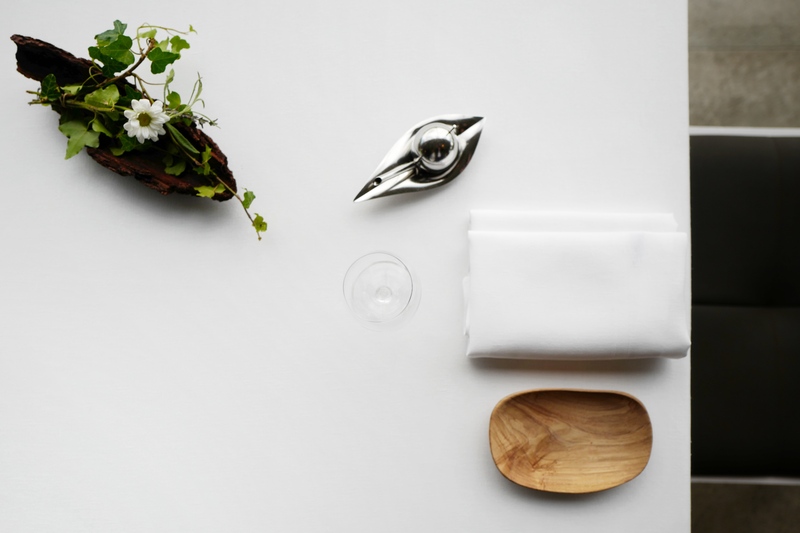 With sustainability and technique as key concepts in his kitchen, the chef Eneko Atxa has cultivated strong relationships with nearby growers and suppliers. 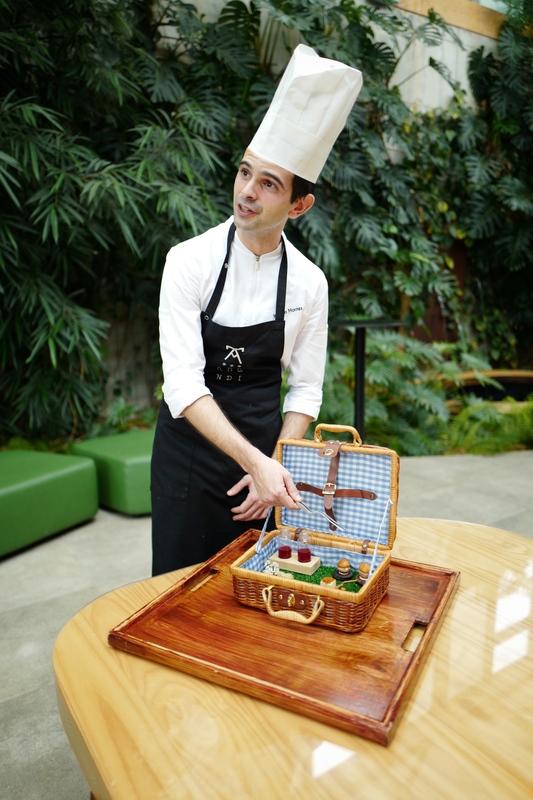 He leads guests on a journey, starting in the interior garden where a picnic with different snacks is served. 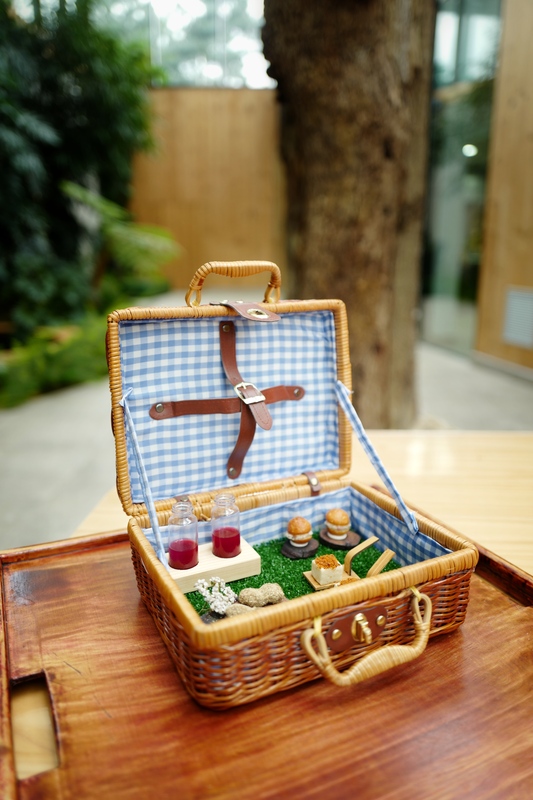 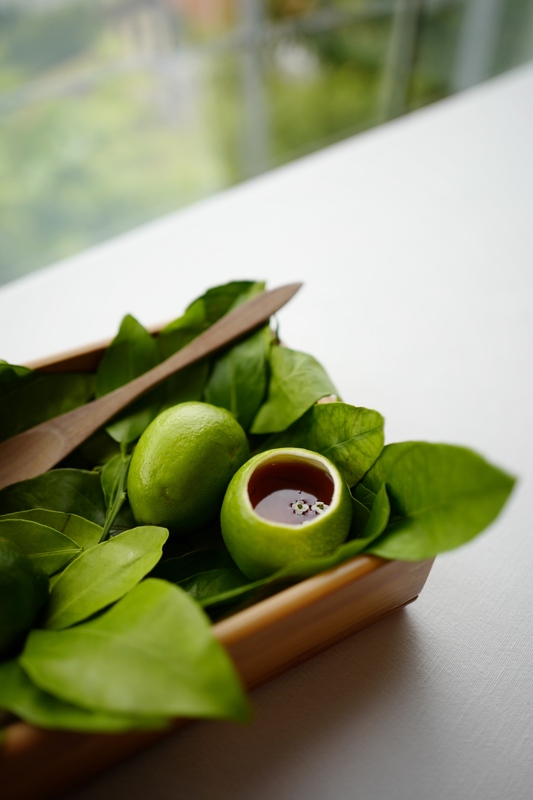 Subsequently, they are welcomed to the kitchen for another selection of snacks and then they go through to a new greenhouse space to taste seasonal products like fermented apple juice, herbs and kaipiritxa. 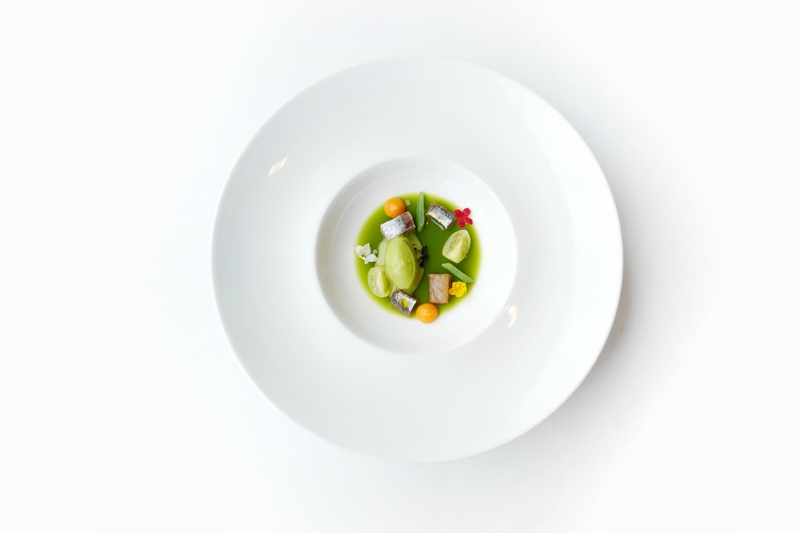 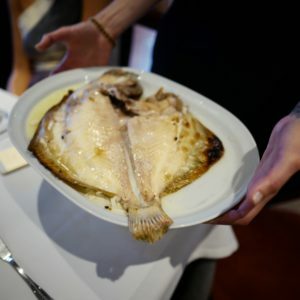 Diners will enjoy, for example, truffled eggs cooked ‘from the inside out’ with part of the yolk removed and replaced with truffle consommé, and the tear peas, purple onion gel and corn bread signature dishes.